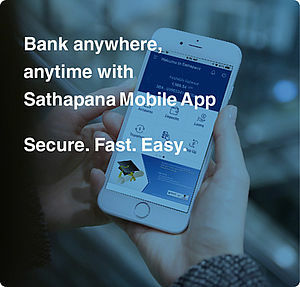 Vision and Mission | SATHAPANA Bank Plc. To be the most trusted leading bank in Cambodia that provides the best full banking services throughout the country. 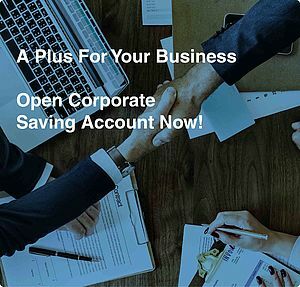 To improve people’s businesses and lives by providing the best full banking services with advanced technology throughout the country, while contributing to the sustainable development of Cambodia.